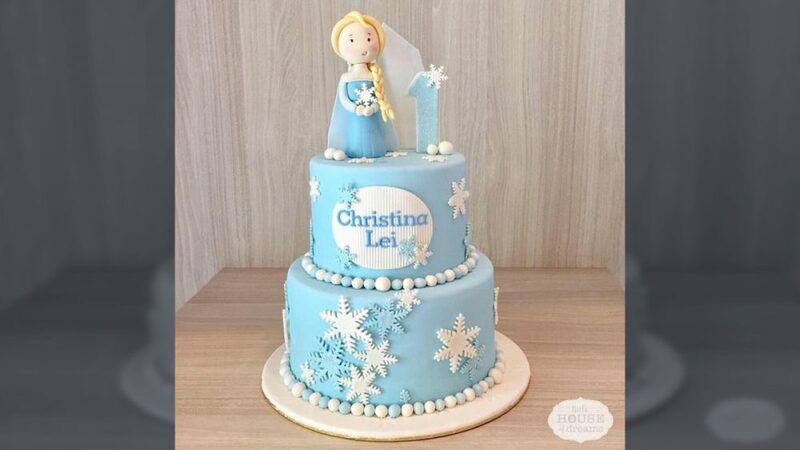 18 Frozen themed birthday cakes which can be customized! 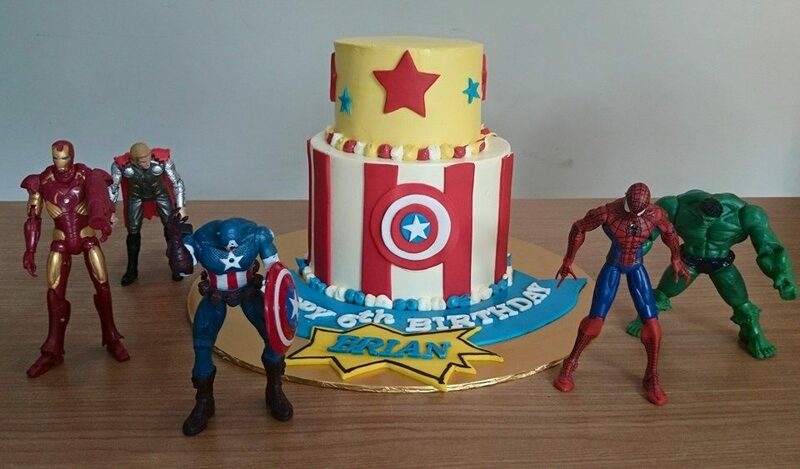 Custom-made Superhero Cakes Which You Can Order! Does your child speak in a posh English accent? Does she say "dine-saw"? Does she like jumping in muddy puddles? 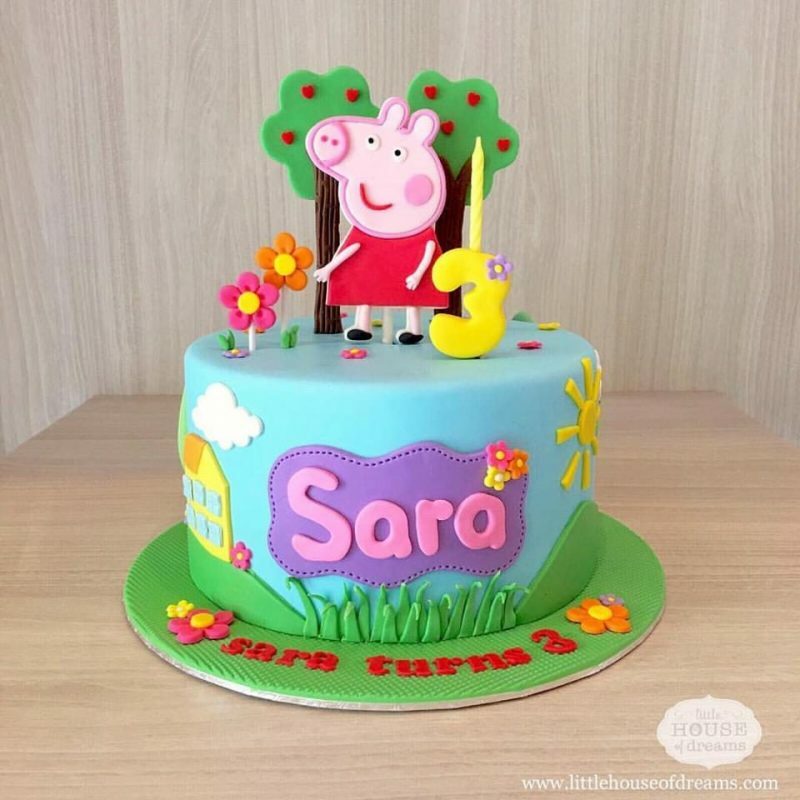 Then you need a Peppa Pig cake. 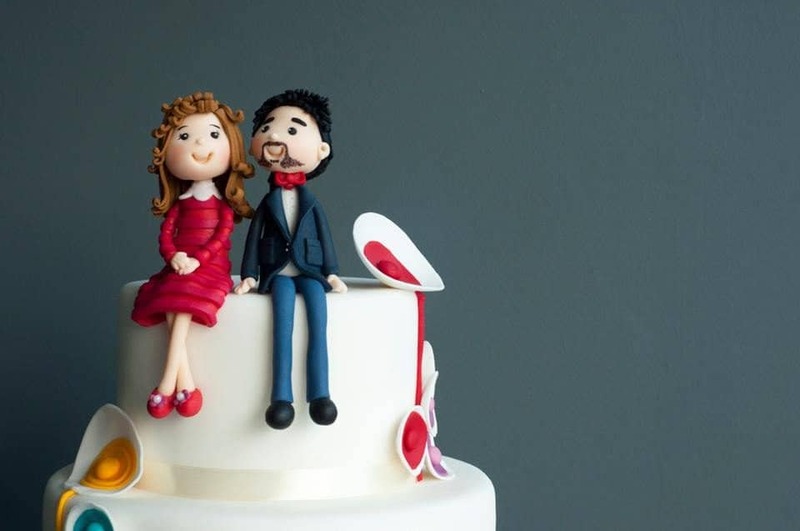 A gorgeous wedding cake is the centrepiece that ties your wedding theme together. 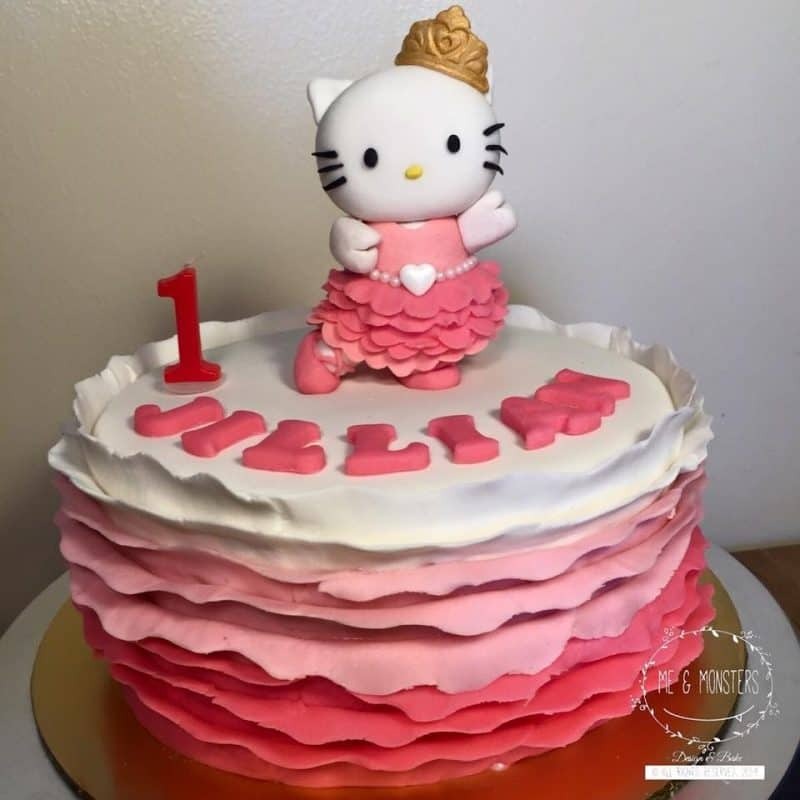 Looking for Hello Kitty cakes in Malaysia? 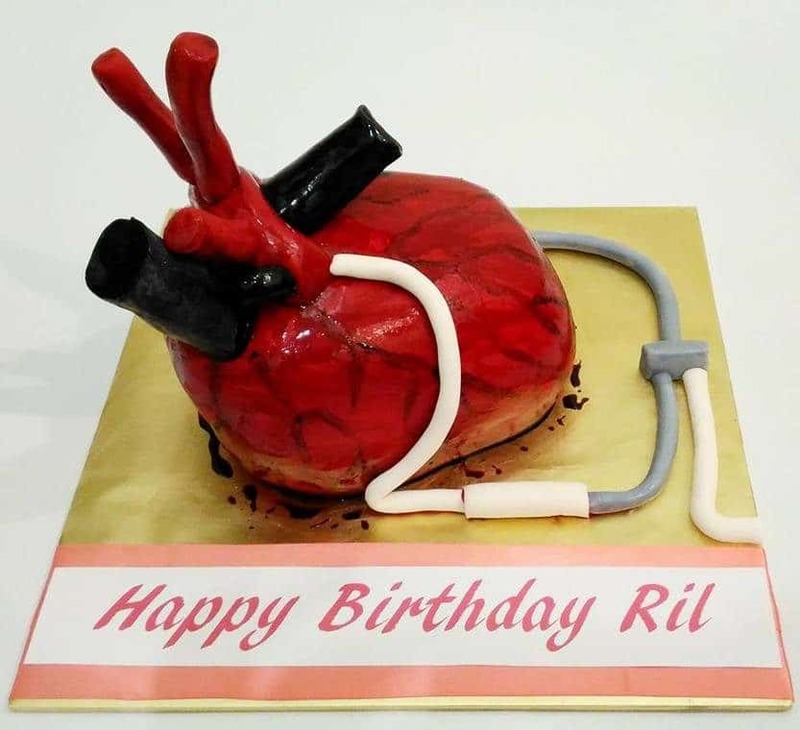 These awesome Hellow Kitty cakes by local bakers are just purrrfect! 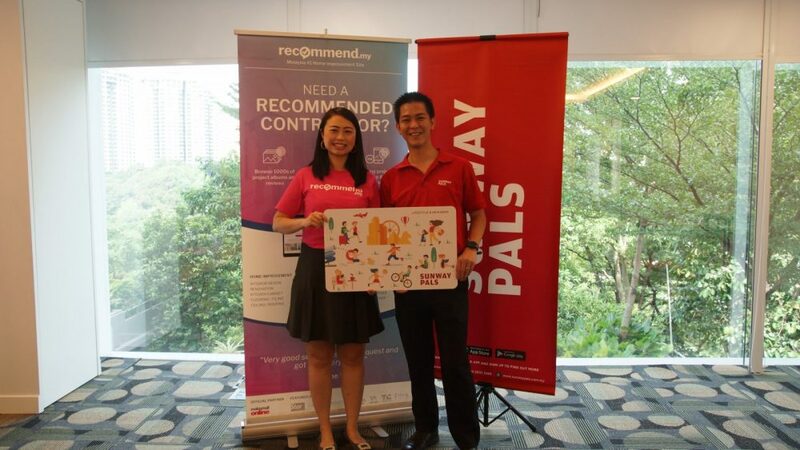 Every kid in SG knows these lovable characters. 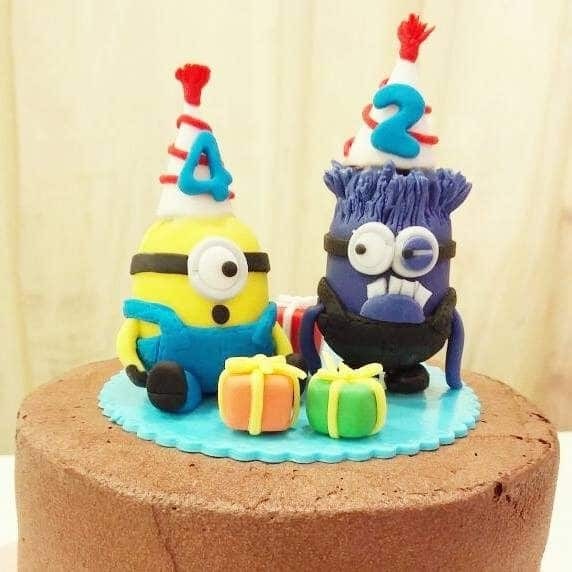 And now, you can order a Minions cake for their next birthday party!